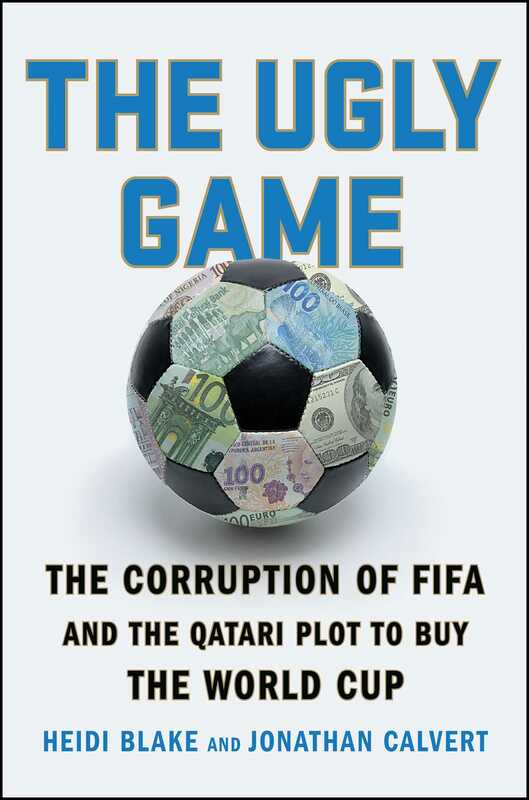 “The book that reminds you exactly what’s wrong with FIFA” (Esquire UK): This meticulously reported account by two award-winning, investigative journalists at Britain’s The Sunday Times explains how the 2022 World Cup was secured for Qatar—a key element in the ongoing, international FIFA controversy. When the tiny desert state of Qatar won the rights to host the 2022 World Cup, the news was greeted with shock and disbelief. How had a country with almost no soccer infrastructure or tradition, a high terror risk, and searing summer temperatures, beaten more established countries with stronger bids? The story behind the Qatari success soon developed into a global news sensation. In 2014 The Sunday Times Insight team in the UK spilled the secrets of a bombshell cache of hundreds of millions of secret documents, which were leaked by a whistleblower. In forensic detail, they reported how Mohamed Bin Hammam, Qatar’s top soccer official, used his position to help secure the votes that Qatar needed to win the bid. The investigative team spent three months painstakingly piecing together Bin Hammam’s activities and reporting on cash handouts, lavish junkets, and evidence of payments to soccer officials around the world. Now in this remarkable book by The Sunday Times journalists at the center of the investigation, Heidi Blake and Jonathan Calvert, comes a comprehensive account of what happened and who was involved. A bestseller in the UK, The Ugly Game is undoubtedly the biggest sporting story of recent times. 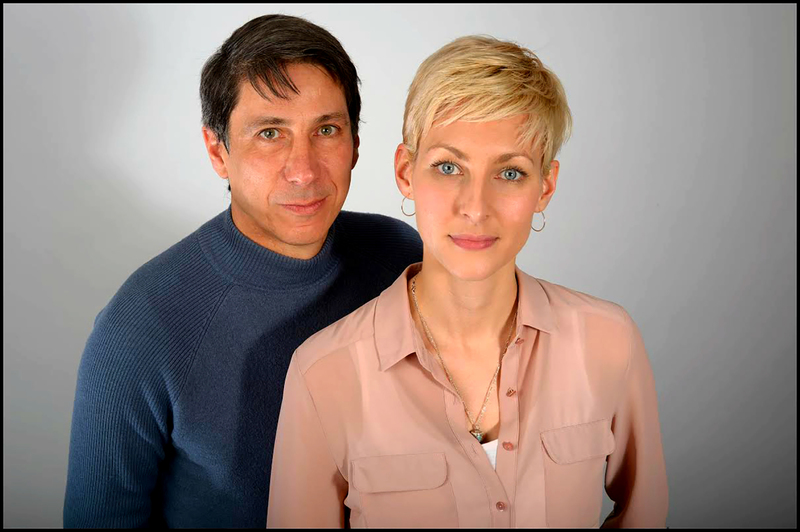 Heidi Blake is a multi-award-winning investigative journalist. She was assistant editor of The Sunday Times, attached to the Insight team, until spring 2015 when she became BuzzFeed’s UK investigations editor. She lives in south-east London. Jonathan Calvert has worked for various newspapers in a long and distinguished career as an investigative journalist. He is the longest-serving editor of the Insight team at The Sunday Times, having held the role for more than ten years, He lives in west London.